Volkswagen launched its Polo R WRC this past weekend in Monaco and drivers Sébastien Ogier, Jari-Matti Latvala and Andreas Mikkelsen were there for the event. The footage covers the launch event. 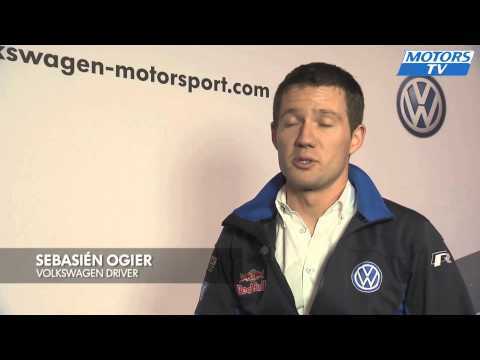 If you are a Volkswagen fan that i hope you will be glued to your chair for the 2013 season of the WRC. Earlier this week we previewed a video of the newly released Volkswagen Polo R WRC Launch trailer (seen below) and yesterday we came across this video of the Volkswagen Polo R WRC being put through its paces. The inaugural race for the Volkswagen Polo R WRC is set for the 15 December, which heralds the beginning of the 2013 Rally Monte Carlo which runs from the 15th to the 20th of January 2013.